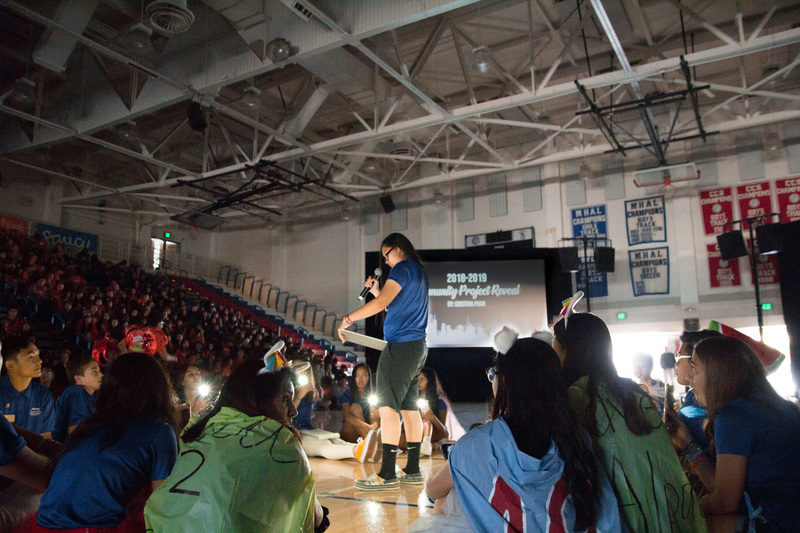 FLC is the largest district event of the year that marks the beginning of many Interact journeys. On October 14th, thousands of Interactors from all over the District 5170 will join under one roof to remember and celebrate our roots of service. Interactors will be able to participate in service projects, workshops, listen to the stories of keynote speakers, learn how to grow as a leader, and meet passionate Interactors from all over the district – all while repping their area gear and showing area pride! Every year a District theme and International & Community project is revealed in which Interactors will be working towards this goal for the upcoming year. This year, under a new international and community project, we will spend a year celebrating the reason we are all here: service. Fall Leadership Conference truly leaves a mark on Interactors and ignites the passion that lies within us. 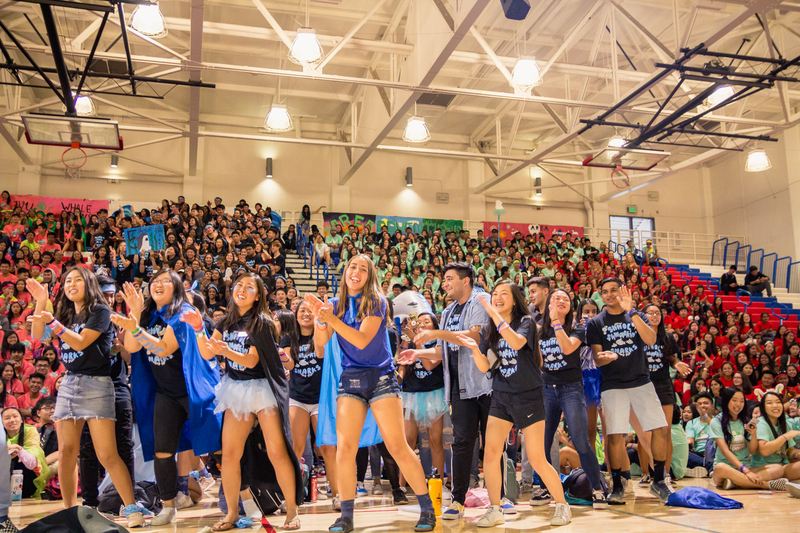 Whether you are a freshman in search of what Interact is really about or a senior making your last mark in Interact, FLC will have a place for you. Registrations have switched to a solely online format. Registration is NOT occurring in waves but is still capped at 4,000 attendees. The last day to register is Friday, October 5, 2018. *Links to Area Shirts from all areas will be available in the document.